Marvel and Netflix premiered the first full trailer for the upcoming Iron Fist this morning. Joining Daredevil, Jessica Jones, and Luke Cage, Iron Fist has a lot to live up to, and if this first trailer is any indication, maybe we should set our expectations a tad lower. Iron Fist has been met with controversy since before production. 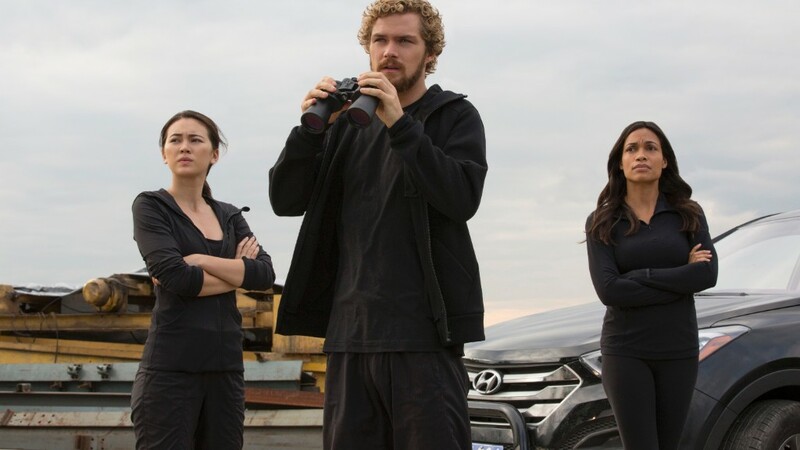 Many (rightfully) felt that the new show was an opportunity for Marvel to cast an Asian superhero by updating the problematic Danny Rand character from the comics. Unfortunately, Marvel stayed loyal to the comics’ depiction of Danny Rand and cast Game of Thrones’ actor, Finn Jones. Jones seems perfectly fine in a trailer that outlines the main story of Iron Fist/Danny Rand and what to expect from the show’s first season. It’s awfully hard not to be reminded of another superhero show, Arrow, which has essentially the same kind of backstory and hero type. However, there is a part of me (the part that immensely enjoyed the other Defenders‘ shows) that hopes Iron Fist ends up being better than it looks. Regardless though, I’ll always be a little disappointed in Marvel for not seizing this opportunity to further diversify their hero line-up. Marvel’s Iron Fist season one will premiere on March 17, only on Netflix.